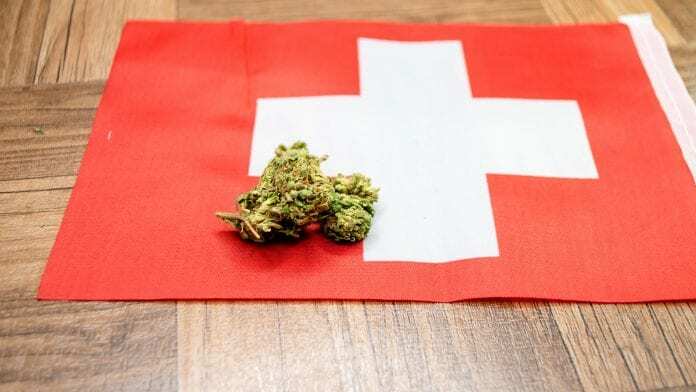 Access to medical cannabis in Switzerland is strictly limited, but, thanks to a recent proposal, more patients look set to benefit from this innovative and still controversial therapy. 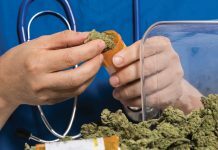 In July 2018, the Federal Council announced that regulations should be adapted to facilitate easier access to medical cannabis in Switzerland and tasked the Federal Department of Home Affairs with developing a consultation project to this effect, which includes lifting the ban on the circulation of medical cannabis, by the summer of 2019. 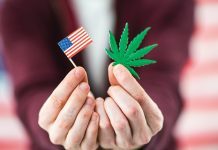 In its announcement, which came as multiple other European countries likewise reconsidered their own attitudes to medical cannabis legalisation, the Federal Council also said it wanted to allow scientific studies to examine the effects of other regulatory models for the recreational use of cannabis by adults (pilot testing). Despite currently being illegal in Switzerland, more than 200,000 people are estimated to be regular cannabis users, leading to a thriving black market and, in the absence of quality control, fears over consumer safety. 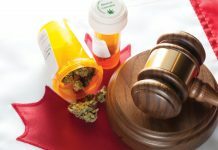 An article on pilot testing is therefore expected to be introduced into the Federal Act on Narcotics and Psychotropic Substances, which will last for a maximum of ten years and will permit scientific studies without otherwise changing the legal status of recreational cannabis, which will remain prohibited. To find out more about these proposed changes, Health Europa spoke to the Swiss Federal Office of Public Health, who here describes the current situation of medical cannabis in Switzerland, outlines the processes behind ‘exceptional authorisations’, and provides an insight into its own work on the use of cannabis for medicinal purposes. What legal access do patients currently have to medical cannabis in Switzerland? In Switzerland, cannabis is classified as a prohibited narcotic drug (if it contains more than 1% tetrahydrocannabinol (THC)). The prescription, for medical purposes, is permitted only under certain conditions. formulas’ (compounding) which are prepared in some pharmacies. How does the Federal Office of Public Health decide which doctors to grant a medical cannabis licence to? Nausea and loss of appetite during chemotherapy. 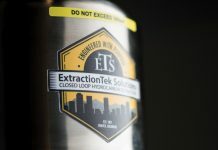 The number of granted exceptional authorisations for medical cannabis has been increasing since it was first possible following a change in legislation in 2012. In 2012, around 300 exceptional authorisations were granted. In 2017, about 3,000 exceptional authorisations were granted. 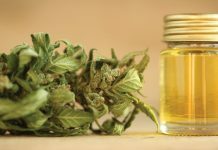 The Federal Council wants to facilitate access to medical cannabis – what was behind this decision, and how do you envisage this change working in practice? The project aims at making medical cannabis more accessible for patients. The question of a potential reimbursement by mandatory health insurance must also be examined. A first draft of the project should be ready in summer 2019. It must then be debated in Parliament. How is the Federal Office of Public Health supporting greater research into the risks and benefits of medical cannabis in Switzerland? Every year, the Federal Office of Public Health is funding research projects that will provide the necessary information for further decisions. The Federal Office of Public Health is part of the Federal Department of Home Affairs and is responsible for the health of the population, developing health policy, and ensuring the sustainability of a successful and financially sustainable Swiss health system. Implement the objectives of the Health2020 strategy. 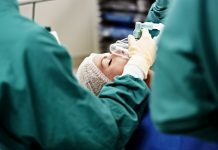 Its areas of responsibility include social health and accident insurance, regulations for chemicals, medicines, legislation in the areas of biosafety, research on humans and transplantation medicine, health promotion, national programmes combatting addiction and sexually transmitted diseases, radiation protection, and the regulation of university medical and health professionals. The Federal Office of Public Health also represents the interests of Switzerland in health matters in international organisations and towards other countries. Switzerland is being left behind by other countries. Medical and recreational Cannabis is already a very successful industry in Canada.